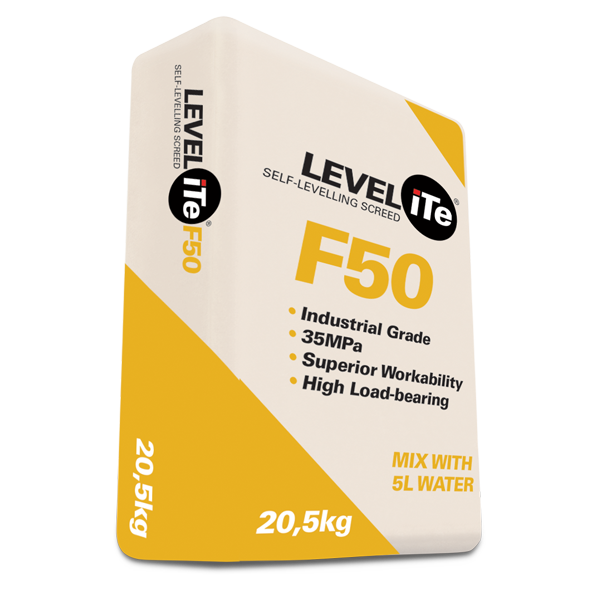 LEVELiTe F50 is a free flowing self-levelling compound that has been specifically formulated for levelling and smoothing rough or uneven sub-floors prior to the application of epoxy floor coatings or industrial flooring. 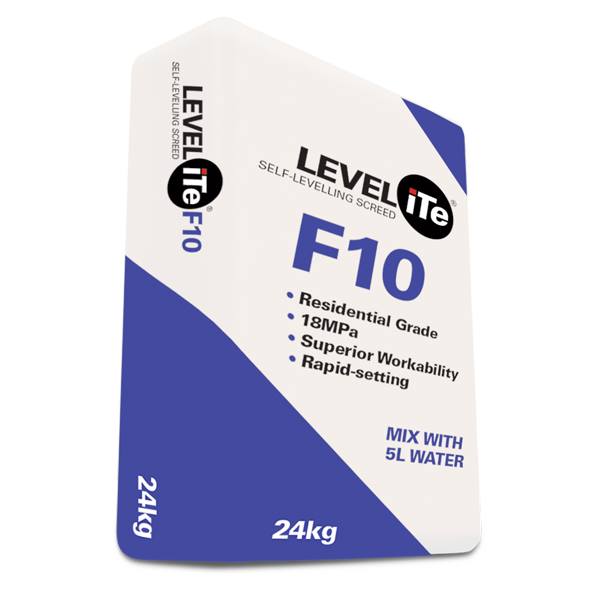 Its rapid set, high strength formulation has been designed to repair a variety of sub-floor types, including cement/sand screeds, and concrete floors. The applied compound can be walked on after 2 to 3 hours. Floor coverings – such as epoxy coatings, tiles, vinyl and rubber – can typically be installed 24 hours after application. similar. VAPORiTe +PLUS® epoxy moisture barrier system has been specifically developed for this purpose. +PLUS . When the iTe SLURRY® is dry, the application of the LEVELiTe® can proceed. the dry previous layer. Contact our technical advisors for detailed information. enough material to cover approximately 4.3m² at an average thickness of 3mm. liability for any loss or damage which may arise as a result thereof. 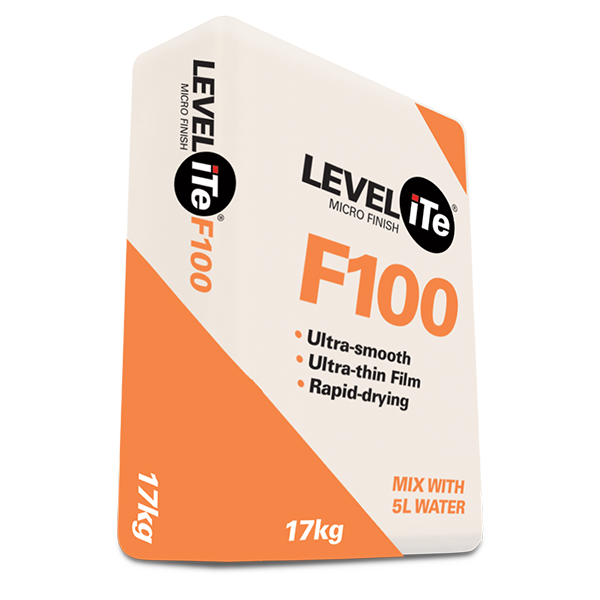 Pour the mixed LEVELiTe® F50 onto the prepared sub-floor. The mixed mortar will flow out and self-level. spiked roller should be used to prevent air blister from marring the finished surface. 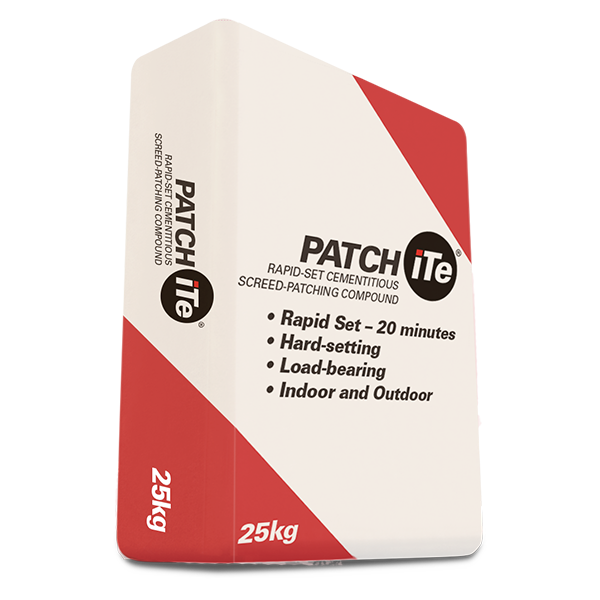 approximately 0,5mm and is resistant to moisture once cured, and will not swell or delaminate.